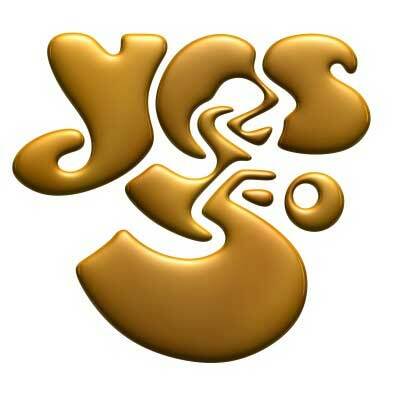 Yes is now Steve Howe’s band: he has risen to the challenge of being both the front man and the guiding light, following the prolonged absence of and aggro from ex-singer Jon Anderson, and the death of bass player Chris Squire. Although Jon Davidson is the singer, it is Howe’s guitar playing we watch, his slightly peculiar struts and poses as he solos or rhythmically drives each song along. It is him who, with subtle nods or finger movements, signals when to change tempo, stop, solo or start, him who welcomes the audience and introduces the music. Tonight, there is an amazing amount of space in the music, silence if you like, however complex the construction of each piece is. Geoff Downes is often stood still on his podium, inbetween adding textural and prescient keyboards, Billy Sherwood’s bass is pedantically and minimally placed, each note enough to help drive the music along. Through it all, above it all, beneath it all, Howe’s guitar skitters, scrapes, shades, attacks and solos, a never-ending tumble of notes and chords, as Davidson’s voice soars angelically above it all. It’s the most varied setlist I’ve heard from the band for many years. There’s plenty of old favourites, but also two songs from their late 70s album Going for the One, at the time seen as an energetic riposte to the arrival of punk. There’s also a guest spot for producer, ex-band member and friend Trevor Horn to sing on ‘Tempus Fugit’ and wish the band a happy birthday, and of course for two-and-a-half sides of the double album Tales from Topographic Oceans, the mystical epic which is often used as an example of progrock excess. Well, who cares? Many people, myself included, think it’s one the band’s best works, and I’m stupidly pleased to finally be able to hear it live properly, having only previously listened to it live drifting in the wind from the QPR football ground to my parents’ house, a mile or so away, back in 1975. It’s epic, complex, poetic and gloriously nonsensical in its explorations of some sort of religious inner journey. Tonight we get the start of this journey, a beautiful, mostly acoustic, adaption from the core of the third movement, and the joyful finale in its entirety, the band and audience dancing into the light: ‘Nous sommes du soleil’: we are of the sun. The place erupts, as it does later for the inevitable ‘Roundabout’ and short version of ‘Starship Trooper’ we get as encores. Fifty years on, fifty years strong. It seems longer than possible, but I realise I first saw them in concert in 1977, which is 41 years ago; goodness knows when I first bought their records. There have been divides, splits, arguments, entrances and exits, but it’s been Howe, Squire and White, more recently with Geoff Downes and now Billy Sherwood (handed the bass role by Squire shortly before he died) that have consistently kept the music alive. This concert felt intimate, friendly and exciting, a band rewriting their musical past, playing together superbly, for a more mixed audience – age and gender – than I’ve ever seen. 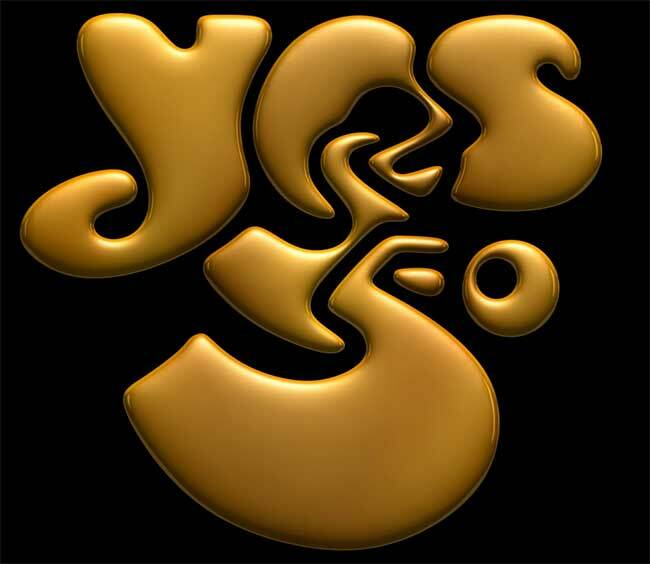 This was no old-age washed-out progrock excess, it was a dynamic, energetic and adventurous band dipping into their extensive and valuable musical past. 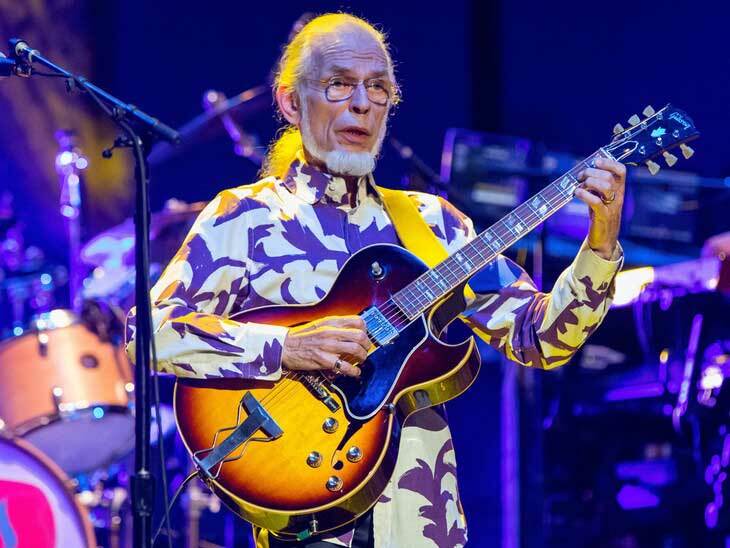 This entry was posted on 28 March, 2018 in homepage and tagged 50th Anniversary Tour, Rupert Loydell, Yes. Bookmark the permalink.